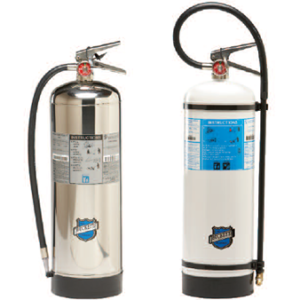 I-101 Industrial Fire Suppression System - SOS Safety International Inc. The ANSUL I- 101 fire suppression system is designed for protection of vehicle paint spray booths, open face paint spray booths, hazardous storage buildings, and many other industrial hazards. 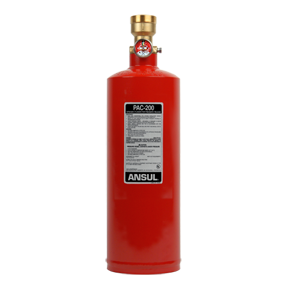 The ANSUL I- 101 fire suppression system is designed for protection of vehicle paint spray booths, open face paint spray booths, hazardous storage buildings, and many other industrial hazards. 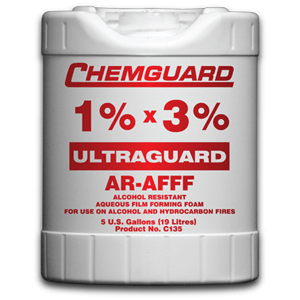 The dry chemical extinguishing agents are appropriate for Class A, B and C fires (ABC dry chemical) as well as Class B and C fires (BC dry chemical). A careful hazard survey should be conducted to properly define the type of fire to be suppressed. For hazardous material storage applications, materials and their classifications must be considered when choosing appropriate application methods. For paint spray booth applications, the predominant hazardous material is typically the material being applied to the vehicle/component that is being painted. The object to be coated should also be considered. 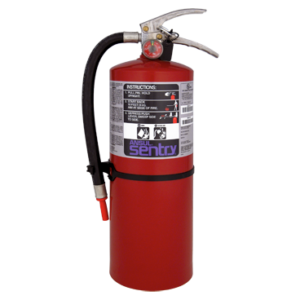 The ANSUL I- 101 system utilizes a protection concept as defined by NFPA Standard No. 17 – “Dry Chemical Extinguishing Systems,” NFPA Standard No. 33 – “Spray Application Using Flammable and Combustible Materials,” NFPA 30 – “Flammable and Combustible Liquids Code,” and NFPA 72 – “National Fire Alarm Code.” Underwriters Laboratories provides pre-engineered system application parameters allowing the flexibility to protect a variety of hazardous material storage building layouts, paint spray booth applications, and many other hazardous industrial applications.